In Philadelphia, we're lucky to have more pools and spray grounds per resident than any other city in the U.S.
Because we have all those great, free places to cool off, there's no reason to open fire hydrants when the weather gets hot or risk swimming in our unpredictable rivers, where drowning is always a risk. If you see a hydrant open on your block, report it right away by calling our emergency hotline at 215 685 6300. You can find a local pool operated by Parks and Recreation, or check out one of our local spraygrounds. The City is also hosting Swim Philly events right now--free fun activities like Aqua Yoga and Aqua Zumba at local pools. Check out the Swim Philly calendar. Not a bathing suit person? Head to a local library and cool off while checking out the wide range of free resources the Free Library of Philadelphia provides for residents. And, as always, take advantage of the clean, top-quality water available from your tap—at less than a half a penny per gallon, it's the best way to stay hydrated when the temps soar. 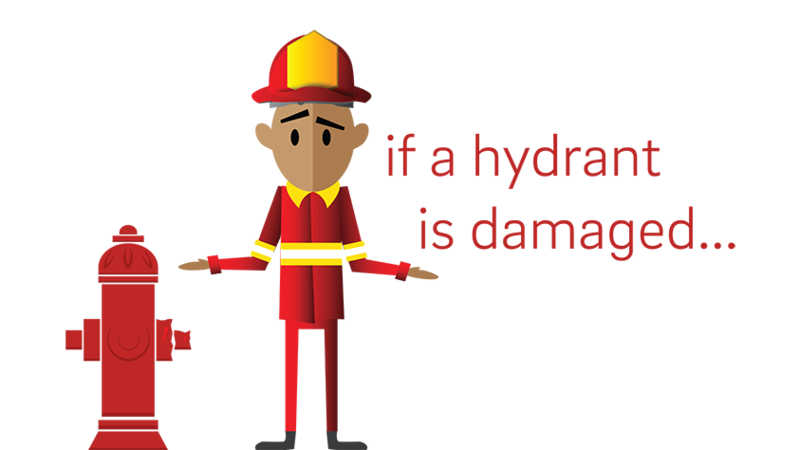 So remember: hydrants are for fire, not fun. For more tips about staying safe in the heat, check out this great guide from the Philadelphia Office of Emergency Management. 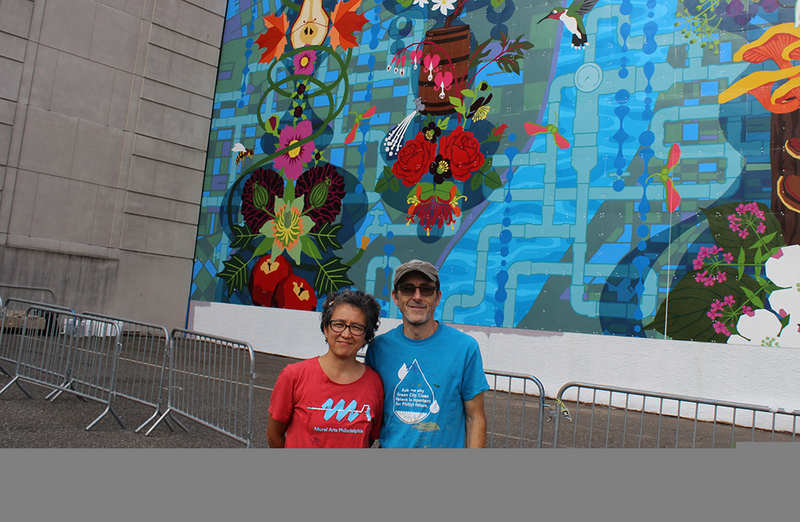 Snaking throughout the mural are water mains and sewers, drawing attention to the 6,800-plus miles of infrastructure maintained by PWD.